This is the Burundi Nemba Natural brought to you by Kickapoo Coffee Roasters. 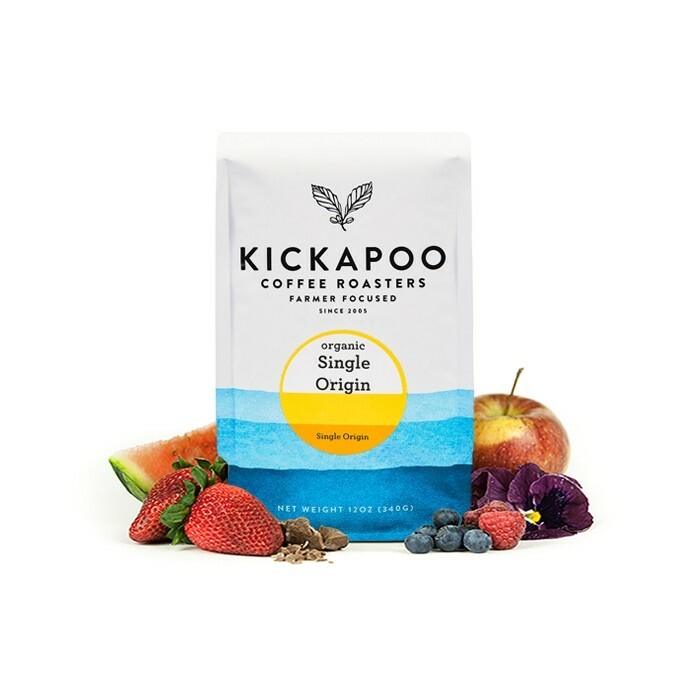 This naturally procesed coffee was sourced from the growing region of Kayanza in Burundi and was produced by the Nemba Washing Station between 1,800 - 2,000 meters. Be prepared for a fruit bomb profile of densely sweet blackberry, red currant, honey and lime notes.